cdcindonesia.com - The enthusiasm of all job seekers, the following is information about job vacancies that come from one of the companies engaged in mining, namely:PT Freeport Indonesia is an affiliate of Freeport-McMoRan. 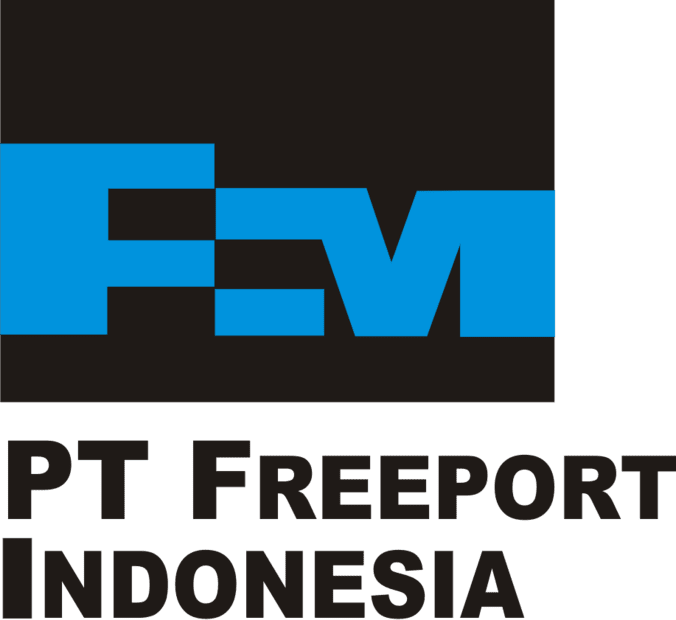 Freeport mining, processing and exploration for ore containing copper, gold and silver. Operating in highland areas Mimika Papua Province, Indonesia. We market concentrates containing copper, gold and silver all over the world.Freeport-McMoRan (FCX) is a public company in the field of copper in the world, the world's leading producer of molybdenum - a metal used in high-strength steel alloys, chemical products, and production of oil - as well as a large producer of gold. As an industry leader, FCX has demonstrated proven expertise on technology and production methods to produce copper, gold and molybdenum. FCX organized activities through several major subsidiaries; PTFI, Freeport-McMoRan Copper Corporation and Atlantic. S1 degree in Mining / Engineering with at least 6 years working experience in mining industry or related area. Having a good knowledge and background in business analysis, procurement, supply chain management, contract negotiation skills, financial and cost analysis, mining operations, legal and tax matters.